Hilpipre Auction Company was founded by Mr. Merv Hilpipre. He started the company over 55 years ago. 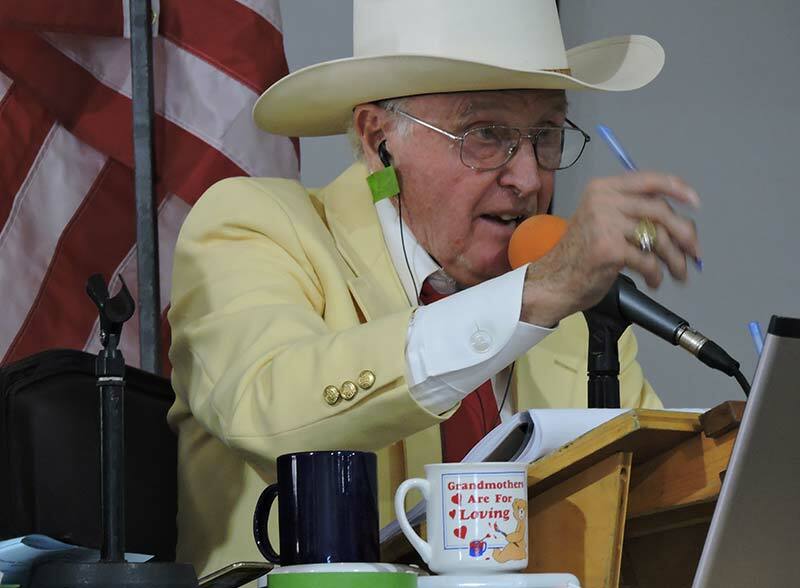 The family’s auctioneering tradition was started in 1914 with the late C.A. Hilpipre, Merv’s father. 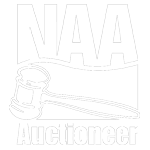 Over the company’s history there have been nearly 5,000 auctions conducted. These auctions have encompassed a variety of assets. The scope of operations is throughout the United States. The company’s corporate headquarters is in Waterloo, Iowa. Located at the company’s headquarter is a permanent auction facility, complete with unloading docks and hard surface. This is an all-weather facility. Our Heritage has produced decades of successful auctions. We contribute this success to our corporation’s many attributes. These attributes have produced a reputation which has stood steadfast against the test of time. One very important attribute is the ability for clients and customers to trust our service. This type of trust must be earned. It cannot be bought. When it is your auction, it is your money. You can’t afford to select the wrong auction company.